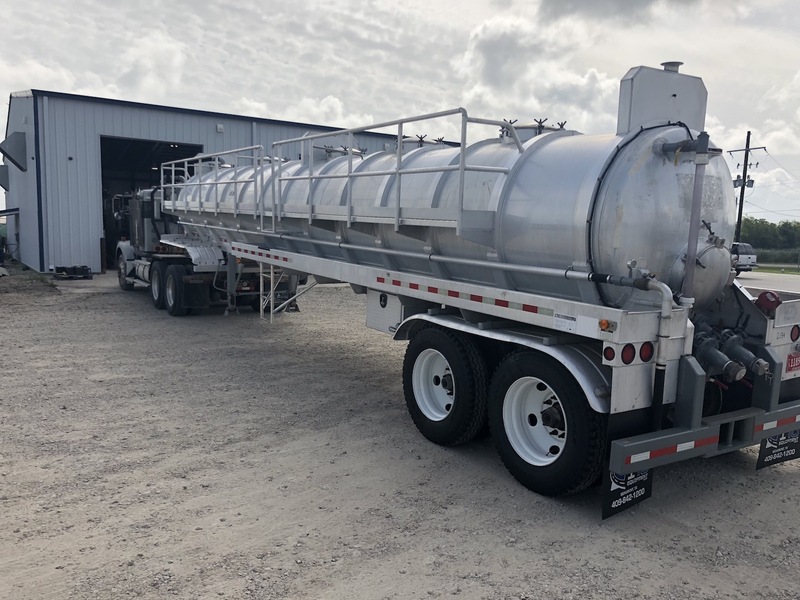 Refurbished 2006 Dragon 150 BBL aluminum vacuum trailer for sale! Pictures displayed are a representation of the final product you will receive. Call for details!